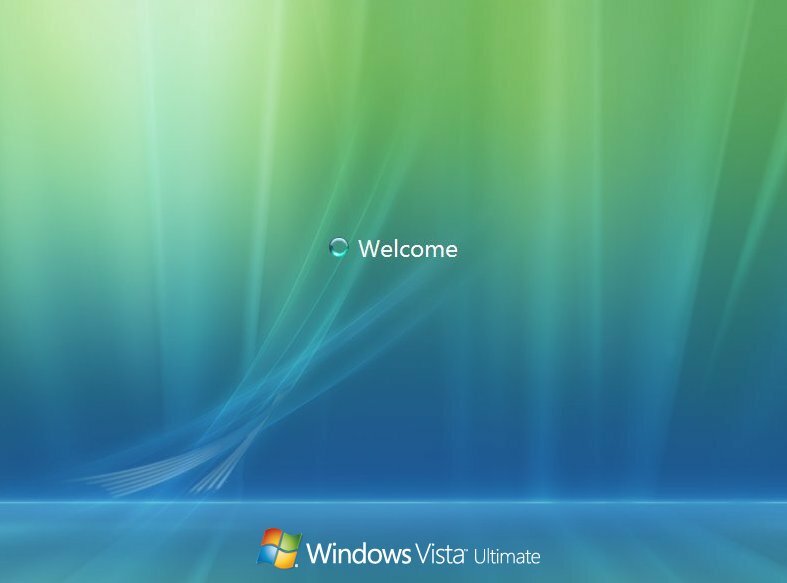 Welcome to Microsoft's Windows Vista Ultimate Edition Install guide step by step on a new/blank hard drive. 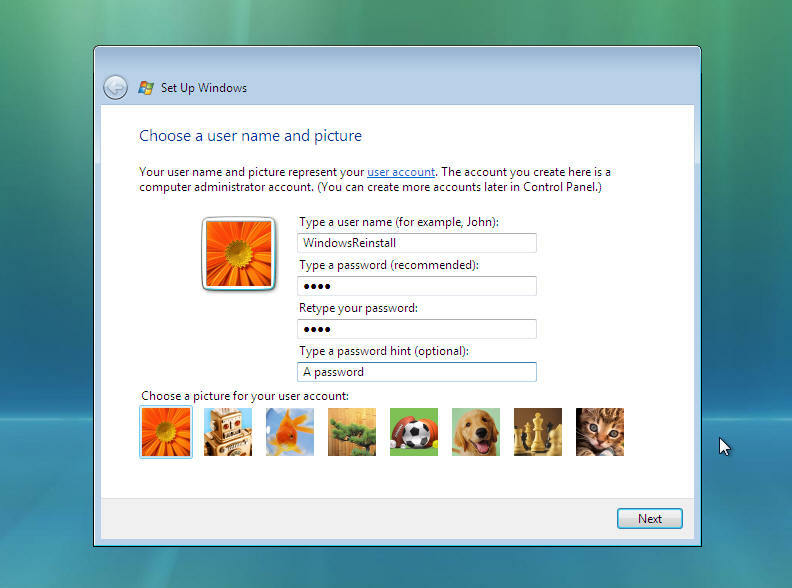 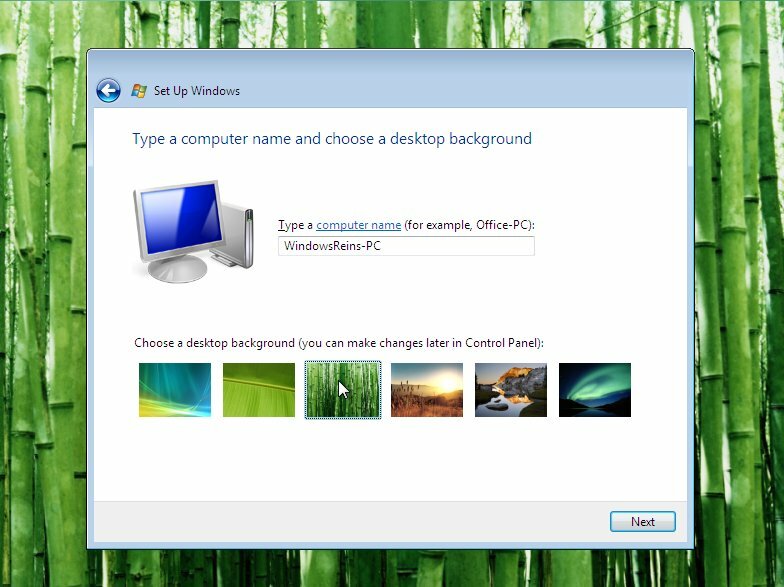 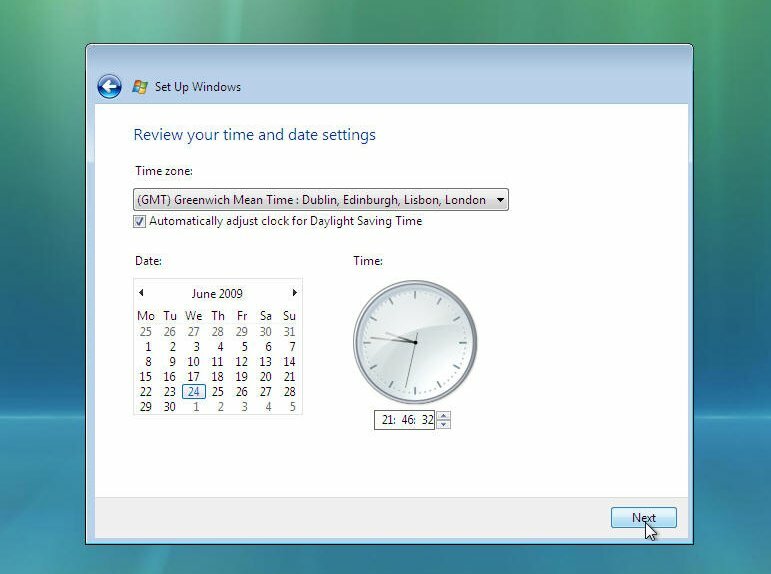 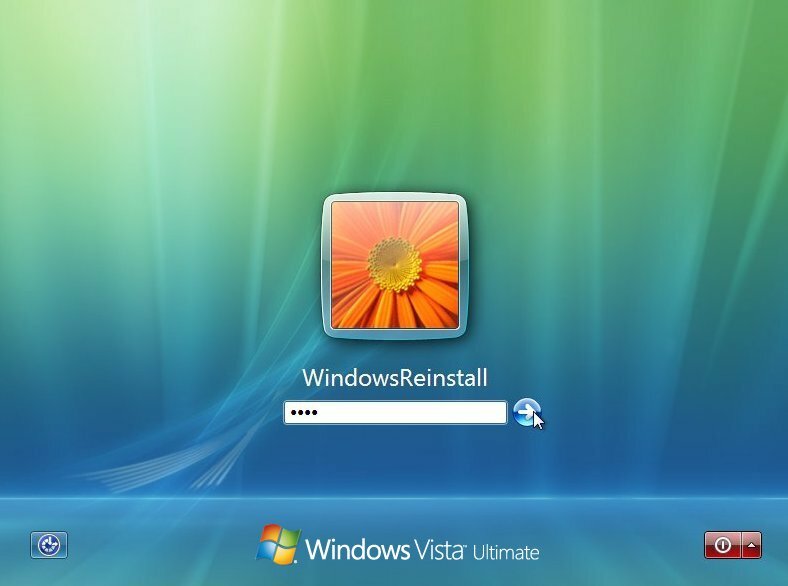 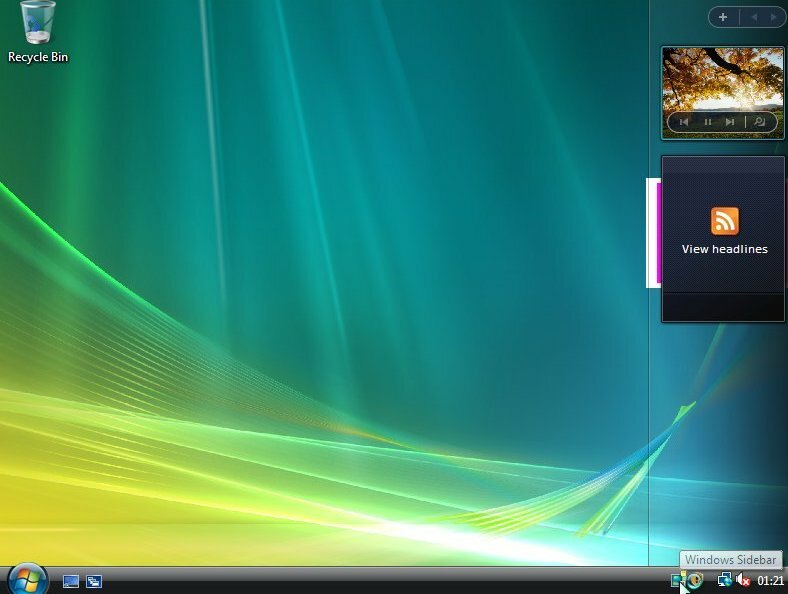 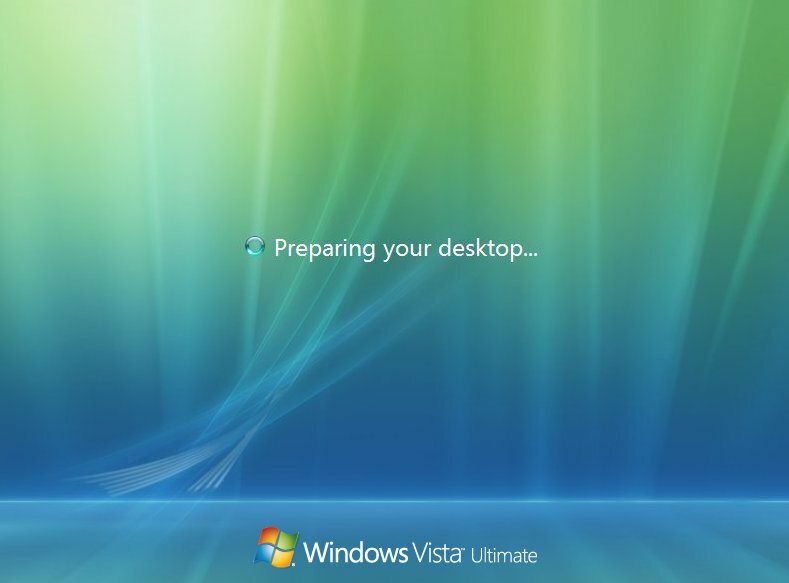 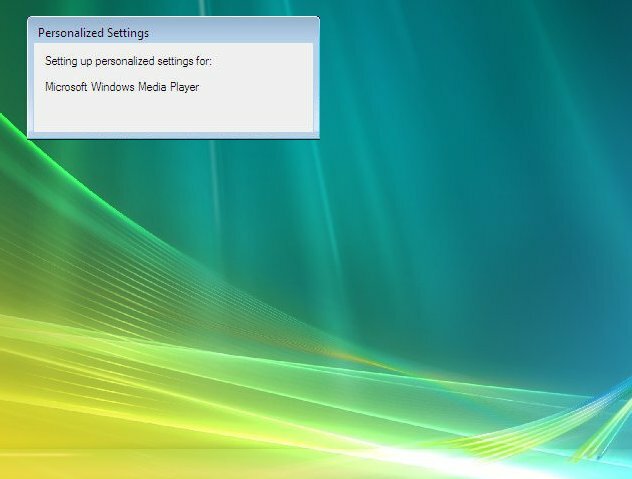 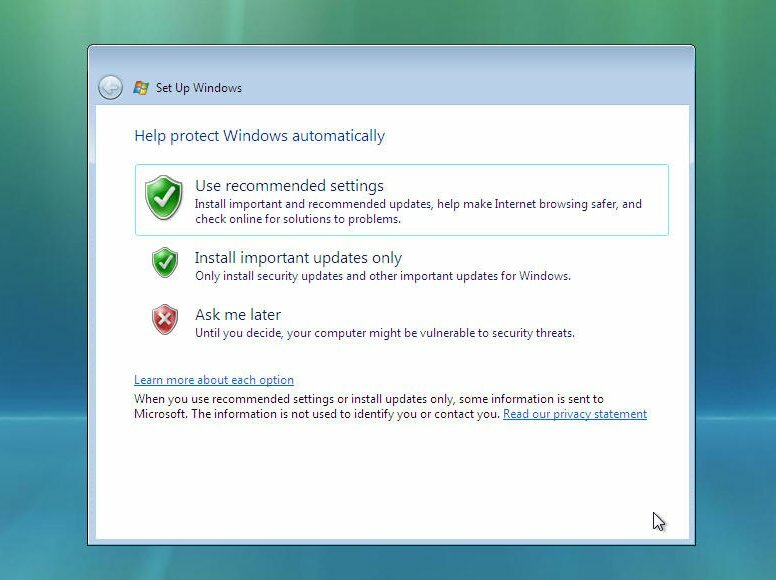 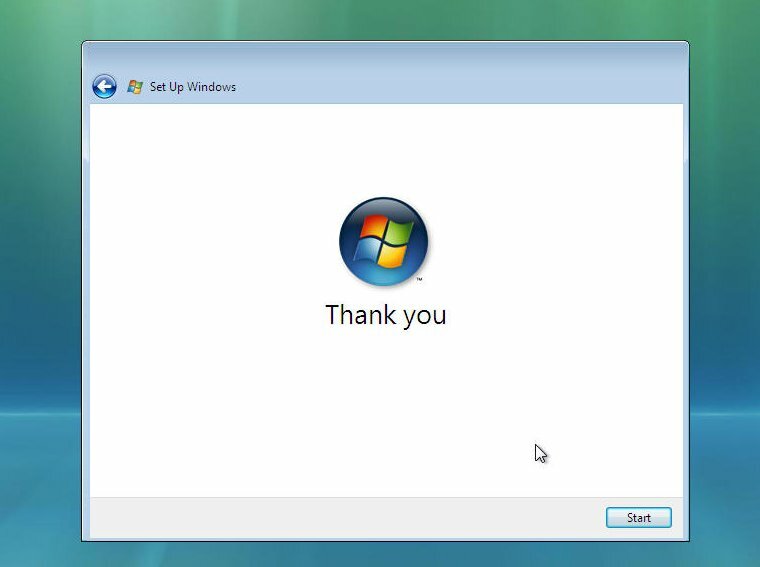 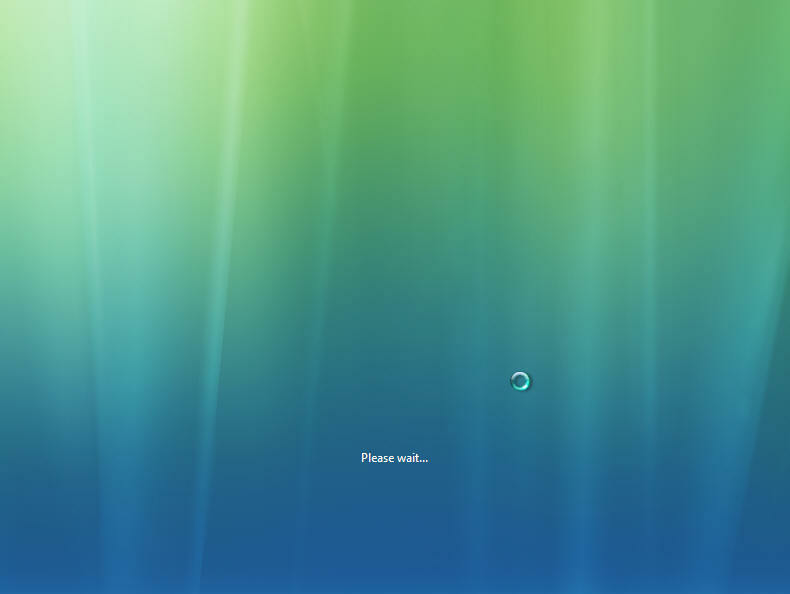 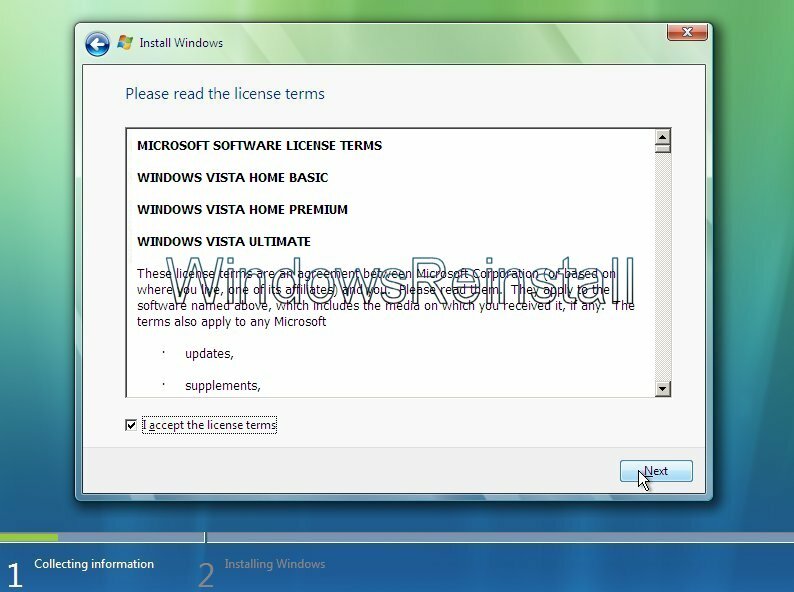 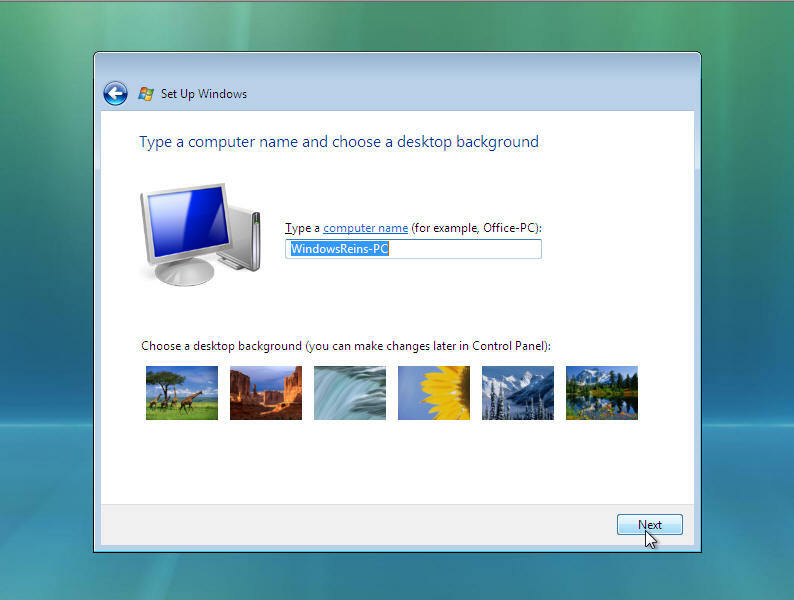 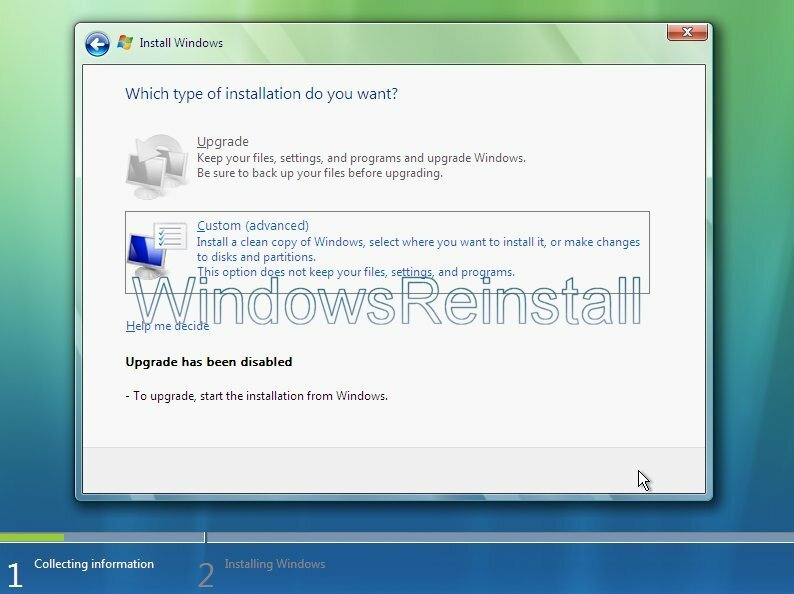 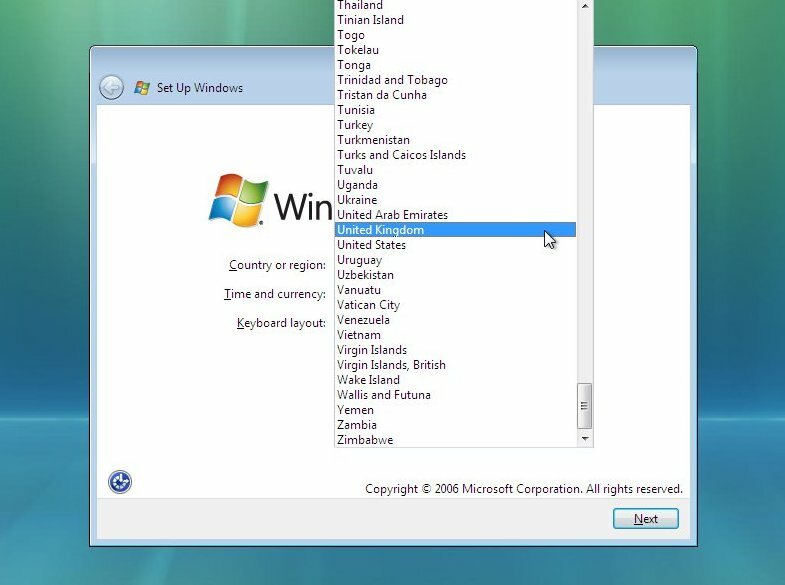 This guide will show you how to install Windows Vista. 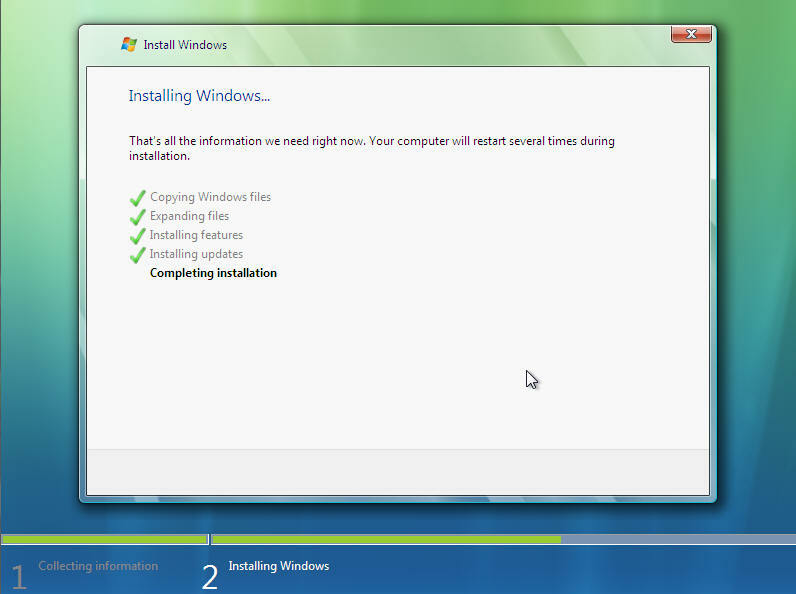 This install guide is fully graphical and will take you through each step of the installation.